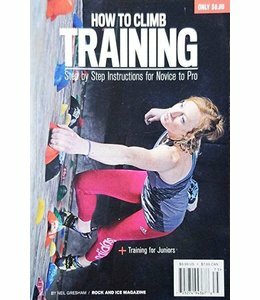 Pick up a copy of "How to Rock Climb: Sport and Face Climbing" for instructions on how to rock climb. 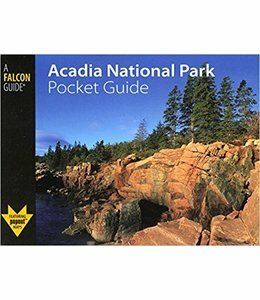 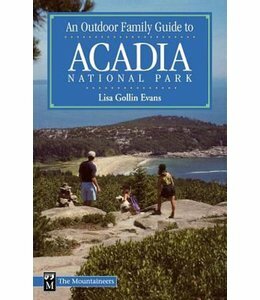 The Acadia National Park Pocket Guide is a guide on what to do to get the most out of your visit to the park so it is safe, fun, and memorable for all. 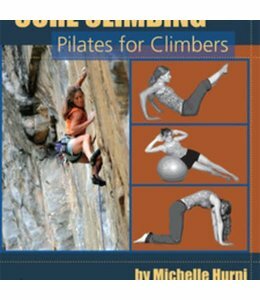 "Core Climbing, Pilates for Climbers" combines Pilates with climbing to provide a workout designed for climbers. 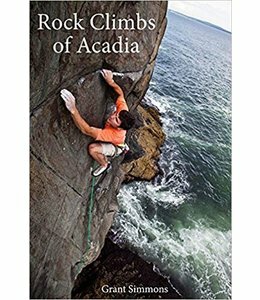 With this detailed guide, Rock Climbs of Acadia, you could climb nearly everyday for 10 months of the year and not repeat a climb. 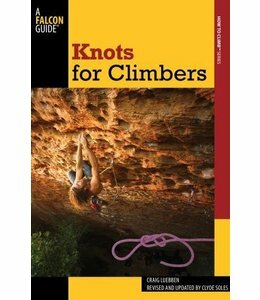 The Knots for Climbers book is a great resource for knot tying. 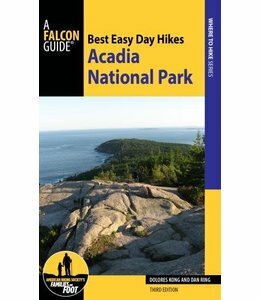 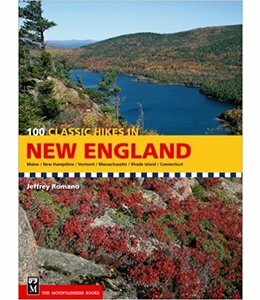 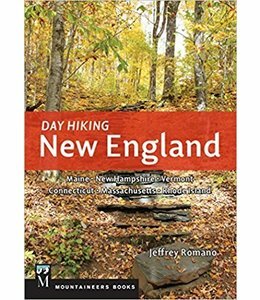 This is a great guide to the Best Easy Day Hikes Acadia National Park when you only have one day to hike. 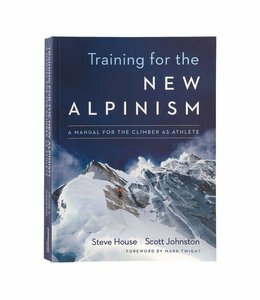 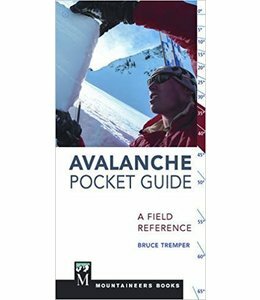 Use this book "Training for the New Alpinism: A Manual for the Climber as Athlete" to help you train for your mountaineering goals. 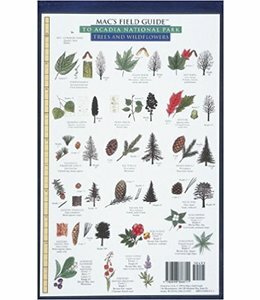 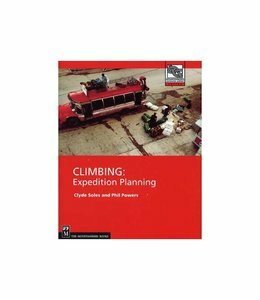 Photos, plans, and charts help you develop a plan that works for you. 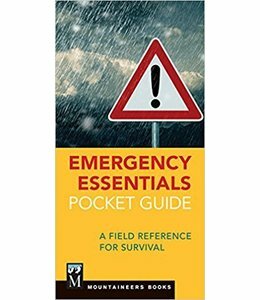 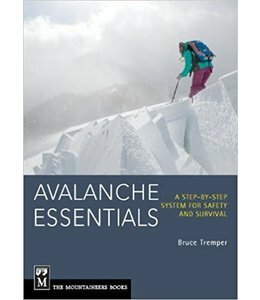 This book, "How to Climb: Training", will provide you with training information to help you get the most out of your time climbing. 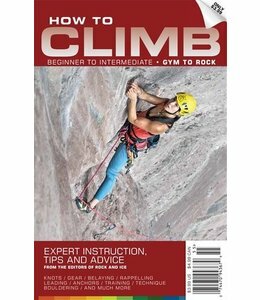 "How to Climb: Beginner to intermediate: gym to rock" gives you information on how to climb and is a great source of information from the beginner just starting out in the gym to the intermediate who wants to go out on the rock. 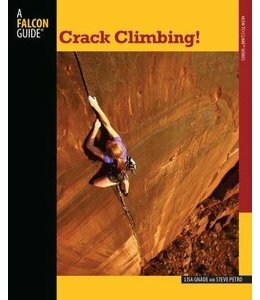 The Falcon Guides Crack Climbing! 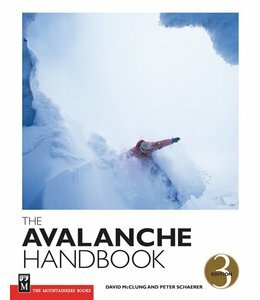 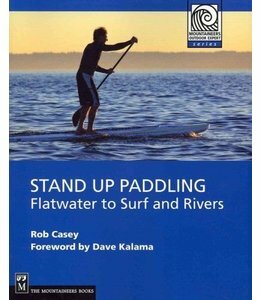 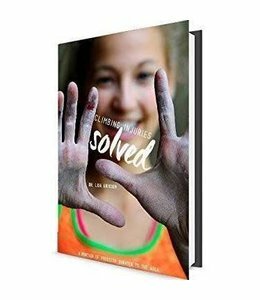 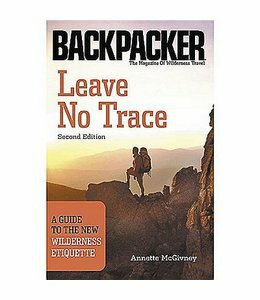 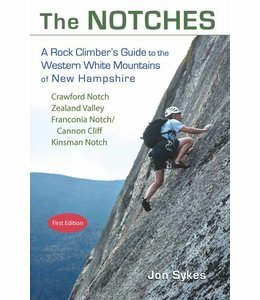 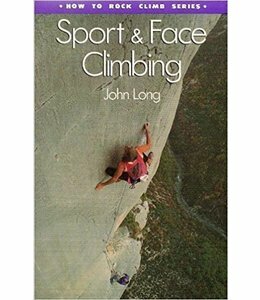 Book is a great guide book to read about the sport of climbing.